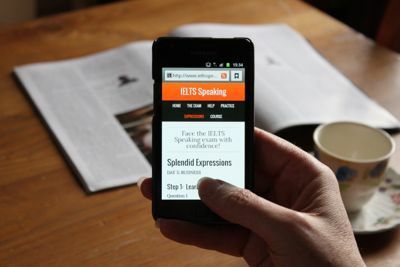 The IELTS Speaking website is created by Peter Travis of Splendid Learning, a division of Flo-Joe, the award-winning UK publishing company. I’ve been teaching English, both online and face-to-face for well over 20 years. My teaching career began in Coimbra, Portugal back in 1991. I moved on to Greece the following year and then took on a full-time post in a further education college in the UK. I am fully qualified with a Trinity College TEFL Certification and the Dip TEFL (Diploma in Teaching TEFL). During my career I have taught English at all levels and gained extensive experience in helping students prepare for their exams, including IELTS, Cambridge FCE, CAE and CPE. 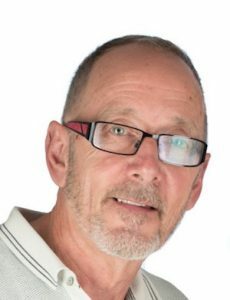 It was a combination of my background in EFL, and a growing interest in e-learning, which ultimately led to me co-founding the award-winning Flo-Joe website, and later forming my own company, ‘Splendid Learning’ which publishes online courses for IELTS and CAE. 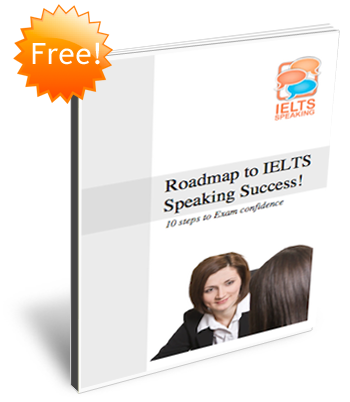 “To score a band of 9 on the IELTS speaking test, Splendid Speaking site is the best to visit. They provide a stepwise approach that boosts your morale”. “When the CAE exam came, I was perfectly calm and self-assured, because I had done it before, and the hands-on training had taught me practically the right strategy, which I applied making my speaking paper a great success… If it were not for your help, it would have been at least one grade lower.